Are Your Utility Bills Correct? Who Checks them for Accuracy? Do You or Your Staff Have the Ability to Keep Track? We Have 38+ years of Experience Solving Problems Just Like Yours. You may be surprised to know that this is an area where we have discovered some of the greatest savings for our clients. Not only do we perform the functions normally associated with electric and natural gas auditing, but we are expert in finding and repairing leaks and securing significant refunds/credits. 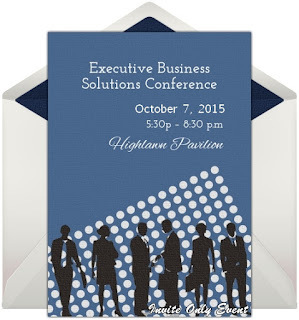 There are numerous rate schedules available for a particular business’s account. These rate schedules also change from time to time. We can determine if a new rate might be advantageous to our clients. There is no legal or tariff rule that obligates the utility to determine what rate is best for you, so it is not uncommon to find oneself with an unsatisfactory rate schedule. The average layperson may find themselves in far over their heads when trying to determine the best rate schedule on their own. With our expertise, we can sort through and find what will work best for each client. Every year millions of dollars are billed to utility clients that are incorrect, and, to a large extent, they are in favor of the utility. Many businesses are surprised to learn that is not the responsibility of the utility to correct errors. You may very well be paying too much for the utilities your company uses. 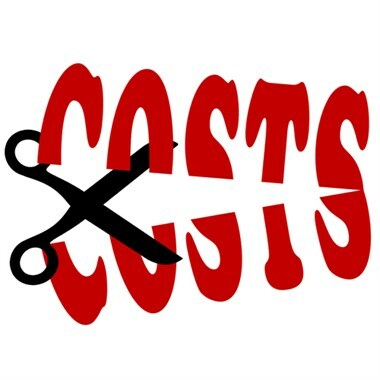 & Many other issues that often impact the costs of your utility bills. Whether your leak is above or below ground, we will find it without disturbing your premises. We have a terrific track record finding the most difficult leaks found in: Condominiums, Hotels, Offices/Industrial and Manufacturing Facilities, Schools, Municipal Water Systems, Apartment Complexes, and Golf Complexes. What can Applied Utility Auditors LLC do for you? Timely solutions for your leak issues. We devote the required resources to provide a rapid solution to your leak problem. We also negotiate with the water utility to secure the appropriate refunds and credits to compensate you for your financial loss due to the increased water consumption. We have ALWAYS secured a refund or credit for our clients. In addition to leak detection, we also examine your local water utility tariff, as well as all your utility bills, to determine if you are in the correct rate group. 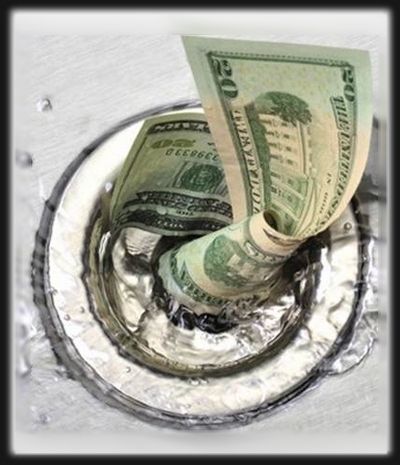 Many times we have secured reduced bills on a go forward basis for our clients due to an incorrect rate group assignment by the water utility. Considered the pioneer in water leak detection, we offer consultant service to plumbers, other leak detection firms, private businesses, and community organizations that strive to understand the complexities and costs associated with water loss. 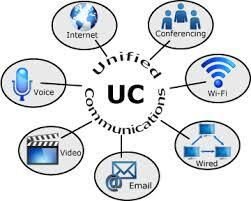 There is a wide disparity in perceptions in the marketplace as to what unified communications (UC) really is. The big picture is that UC is bringing in voice, video, workflow applications, social networking, etc. – all different forms of communications – to mediate one solution or interface. This is not an easy task, as it takes a lot of time, and companies need to chip away at each of these, working to get each one under their wings. As the hosted IP communications market continues to grow, service providers are integrating more and more capabilities with traditional hosted telecom solutions. This includes UC integration with the full suite of Microsoft products allowing for a truly hosted UC environment where an IP phone system will fully integrate with your e-mail, voicemail and OCS – all in one model. UC takes your basic business-based technology like your voice communications and combines that with office communications (instant messenger, video conferencing, desktop sharing, telepresence, etc.). This will inevitably change the landscape of your business and it’s important to try to really understand the benefits of what UC means to you. As a consumer you should be wary of the term unified communications. If you are buying a solution and being told that you’re being presented with a unified communications solution, make sure you know what it is and – more important – what it is not. At the very least you should expect some integration between your phone system and your messaging (e-mail) platform. Expect that your provider can offer the ability to provide voicemail, fax, e-mail, text messaging, voice communications and calendaring in one synchronized platform. Companies that want this technology and try to do it themselves will see a significant cost capital expenditure to do it, as well as a tremendous investment of resources – mainly money to pay for a consultant’s time and time to get the implementation completed. The bigger opportunity in the marketplace is with other hosted Microsoft Partners and hosted VoIP providers. These companies will already have a back end in place for someone else already providing some of these solutions. This makes it easy to get a robust system without having to invest in that technology. True unified communications is an amazing concept. Imagine having only one device or software application to manage and integrate all of your voicemails, e-mails, Twitters, Facebook friends and updates, texts and any other inbound or outbound communication. Pretty powerful. The challenge here is that everyone is using the concept and more specifically the term unified communications or UC way too loosely. I have seen many companies advertising simple functions that lead us to believe that almost every phone system is a unified communications solution. For example, voicemail to e-mail. Just about every phone system implemented after 2005 can convert a voicemail to an audio file and send it to an e-mail address. Is this unified communications? I guess to a certain degree it is, but it is certainly not in the spirit of the innovative concept of the word. An e-mail in an inbox with an audio file attached is very basic. What makes the distinction here is that it is not truly integrated. For example, if you play this audio file on your PC, the voicemail on your PBX still shows as being new. This can create a confusing and un-integrated situation. Now when you go back through your voicemail on your phone, you have to listen to all of the voicemails that you already listened to on your PC. UC is supposed to create efficiency, not duplicate work. Unified communications will change the way you communicate, making you and your employees more productive and efficient in your day-to-day business activities. Easily start a video conference call with a co-worker and have a question asked and answered in seconds rather than minutes by not having to walk over to their desk or another floor, exchange the usual hellos and short talk and then get to the task at hand. By using these robust communications all of that fluff is no longer needed and it creates more efficiency in how people work. Get it done quickly and see the savings in quality of communications – things that would’ve been more difficult to explain over the phone are much easier to share face-to-face with video conferencing, sharing boards, etc. UC offers efficient use of employee time and less distractions outside of the traditional business requirements. It’s amazing how people don’t realize how inefficient they can be when they are relying on just voice alone.